In celebration of all things politically incorrect and regressive, The new red band Trailer for The Expendables reminds us why we love action films. It urges manchildren the world over to reclaim their rightful place as Hollywood's most coveted demographic. 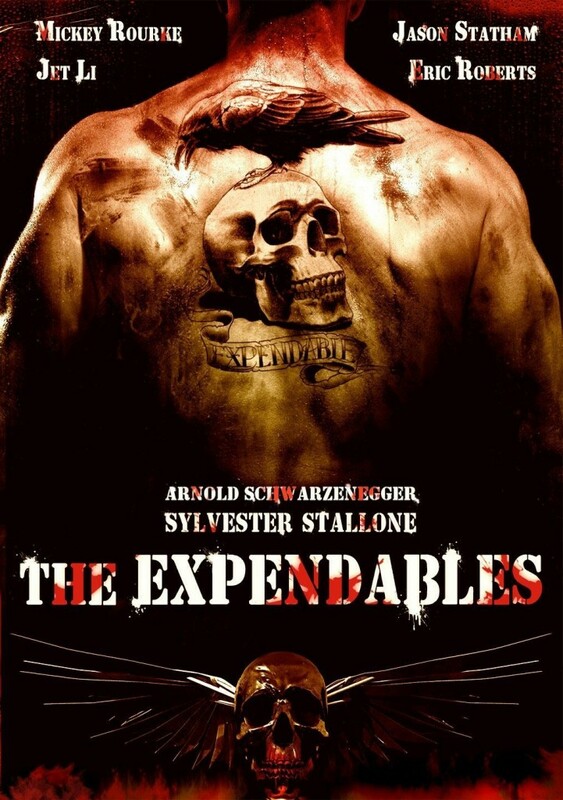 The Expendables opens on the same day as the Julia Roberts vehicle Eat Drink Love. This trailer pits the two against each other and suggests that nothing less than the very manhood of male moviegoers hangs in the balance (no pun intended). While that's not entirely accurate, it's an ingenious way to market this movie. There doesn't seem to be much in the way of new footage, though we do get a few awesome frames of Terry Crews emptying an automatic shotgun. August 13th can't get here fast enough. hell yeah!!! i will drink beer and eat hotwings while watching this!! !